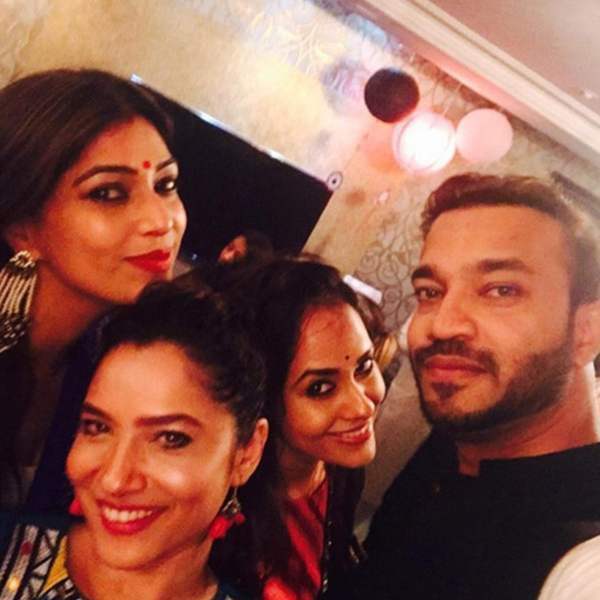 After Separating From Sushant, Ankita Lokhande’s New Found Love Is A Rich Businessman, Pic Inside! “Pavitra Rishta” fame Ankita Lokhande and actor Sushant Singh Rajput dated each other for almost 10 years. But Sushant’s entry in Bollywood brought miseries in their relationship and soon after the duo broke up. Though, after that, Sushant reportedly started dating her co-star Kriti Sanon. Ankita, on the other hand, enjoyed her singlehood. But now it looks like Ankita has found her love in Vicky Jain, co-owner of the Mumbai team in sports reality entertainment show ‘Box Cricket league’. Rumours of the two dating fueled when eagle-eyed fans spotted them together enjoying during Holi celebrations. However, they both kept their relationship under a veil stating that they are ‘Just Friends’. Now a source related to them confirmed that they are dating each other for sure. “They are serious about each other. The duo lives in the same society and often hangs out together. Close friends are aware of their status,” the source said. But Ankita wants to keep it low key so both of them are tight-lipped about their relation. 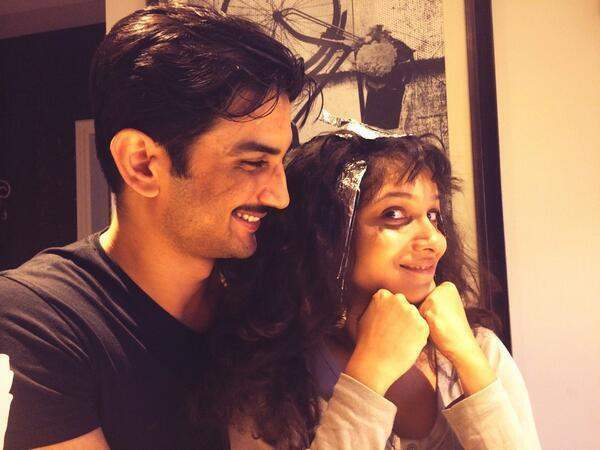 Sushant Singh Rajput and Ankita Lokhande started off their career with Ekta Kapoor’s daily soap ‘Pavitra Rishta’ and their love bloomed while working together. Also, they were very open about their relationship in public and never hid it. Sushant also commented on their relationship and said, ‘We are together and happy. Marriage is not an only way to prove we are serious for each other. For us, understanding matters and Ankita and I understand each other a lot’. There was also tittle-tattle that they got engaged. But both of them discarded it by saying ‘we haven’t planned anything like this yet’. Indeed it was a great shock to their fans! On the professional front, Ankita is preparing for her Bollywood debut ‘Manikarnika: The Queen of Jhansi’. While Sushant is busy in shooting for movie “Drive” starring Jacqueline Fernandez. 5 Times When B-Town Beauties Gave Us Major Summer Fashion Inspo.